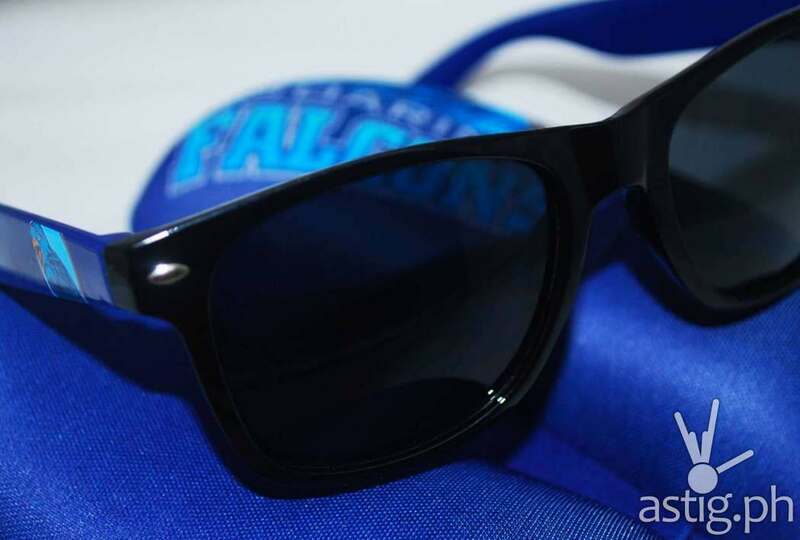 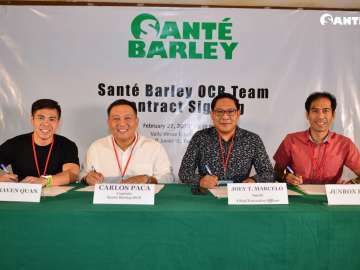 PHILIPPINES – Fly Shades launched official UAAP-themed eyewear on Friday, in time for the athletic association’s 81st season. 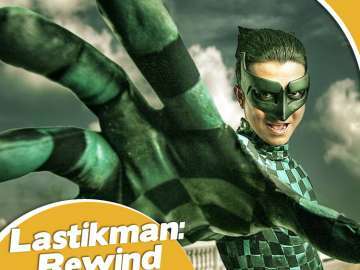 Developed in partnership with ABS-CBN, the sunglasses feature UAAP school emblems near the hinge, with arms bearing the school’s trademark color. 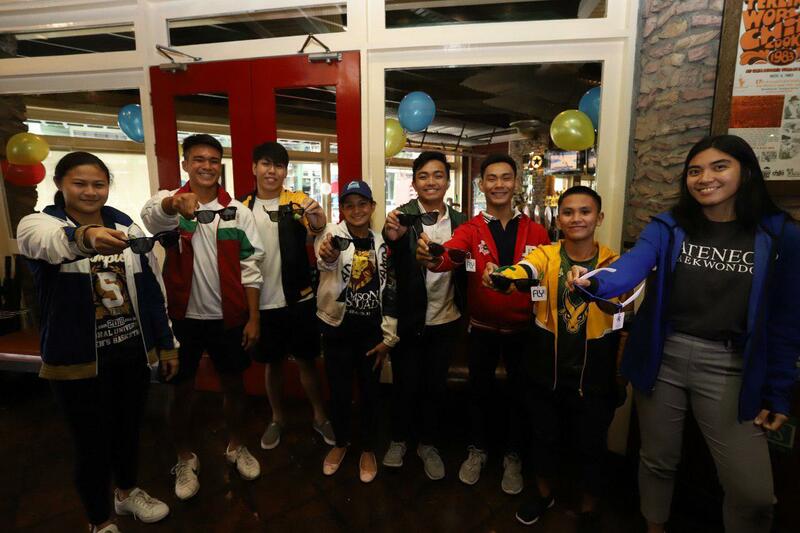 Each pair comes in a microfiber case featuring individual designs for eash UAAP member school – Adamson University, Ateneo de Manila University, De La Salle University, Far Eastern University, National University, University of the East, University of the Philippines, and University of Santo Tomas. 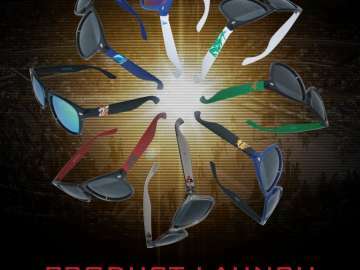 Following the product launch, Fly Shades will add eight more styles to the collection, which shall surely excite fans and athletes. 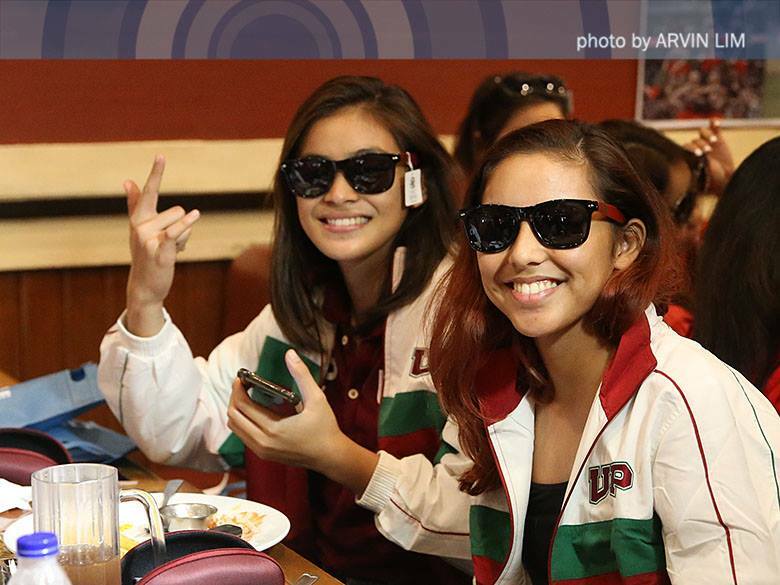 The new UAAP sunglasses from Fly Shades are now available for purchase at the ABS-CBN Store, UAAP Store, and Fly Shades branches. 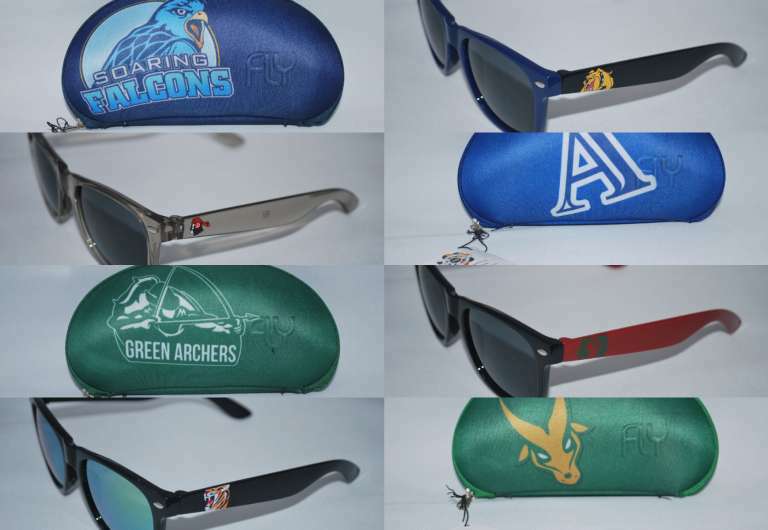 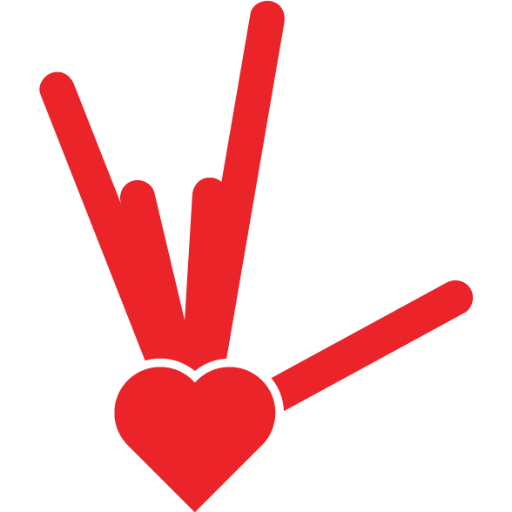 For more details, follow @iloveflyshades on Facebook, Instagram, and Twitter.